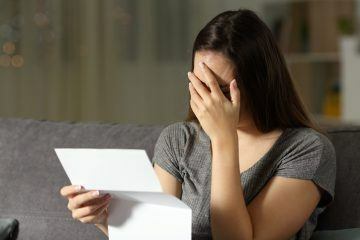 The National Landlords Association (NLA) is arguing that a review of the controversial Section 8 notice is urgently required. Assured Shorthold Tenancies (ASTs) can be terminated by the landlord of a property by Section 21 or Section 8 of the Housing Act 1988, as amended by the Housing Act 1996. However, following the Government’s launch of a consultation on a specialist housing court, the NLA believes that now is the right time to re-evaluate the Section 8 notice. For successful possession claims, research shows that there is an average period of 18 weeks between a claim and a repossession, which can cost up to £355 per claim in court fees alone. 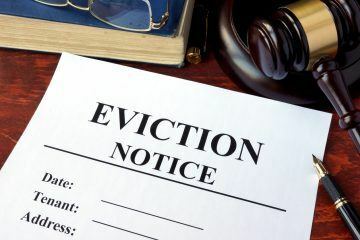 The landlord also has to cover legal costs, and may face losses when tenants are in arrears and stop paying the rent. 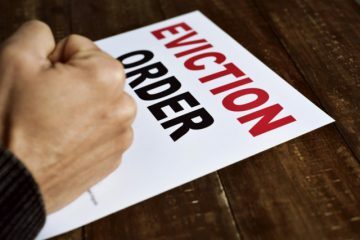 The NLA’s latest survey of landlords found that it can take an average of 145 days to regain possession of a property, at a cost of £5,730. Rent arrears is the most common reason for a landlord to file a Section 8 notice. The NLA’s landlord panel found that 36% of respondents experienced rent arrears, while 15% have sought to regain possession of their property in the past year. The alternative to Section 8 is Section 21, where no reason is needed, which gives tenants two months’ notice to leave the property. However, this can only be used four months into an AST, or during a periodic tenancy. Landlords often serve both notices simultaneously, as this provides greater certainty of vacant possession. This can be vital when a landlord needs to sell the property, or move in themselves. The CEO of the NLA, Richard Lambert, says: “As it stands, the system is failing and needs urgent reform. Landlords are forced to rely on Section 21 no fault notices, even when there is a breach in tenancy. This is essentially a sticking plaster covering the fundamental issue – that the Section 8 process is no longer fit for purpose.